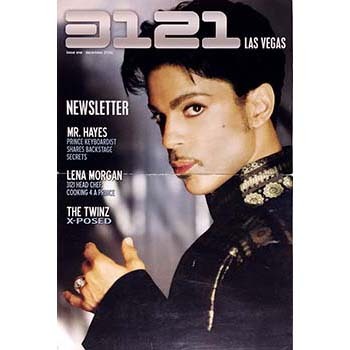 3121.com was Prince’s official website after the NPG Music Club. 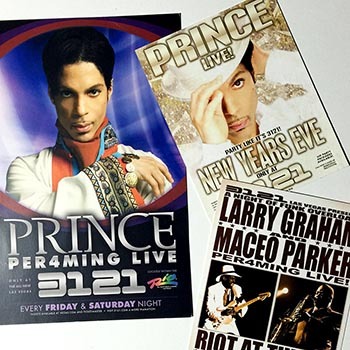 It started as a promo site for the 3121 album in the spring of 2006 and then evolved from there once the NPGMC was closed. 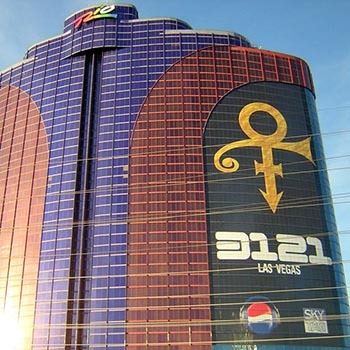 While Prince was in Las Vegas from the fall of 2006 to the spring of 2007, it functioned as an online newsletter with band interviews and photos from the Vegas shows. 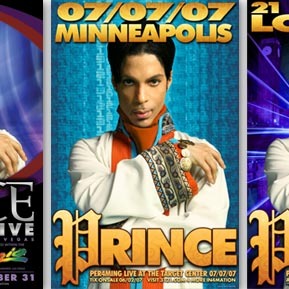 While Prince was in London, we posted videos from the shows and updated the look to resemble the Planet Earth CD.  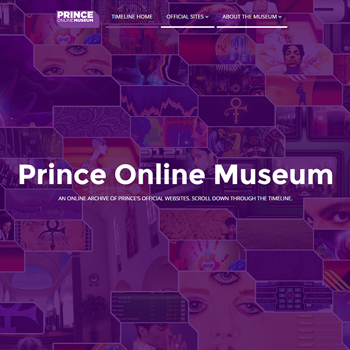 This site was closed at the end of 2007 while Prince rethought his web strategy.